Are you really aware of what types of advertising exist? Today, if we want to market our product or service we have a large number of options to communicate and reach a large number of people. In fact, when creating the Digital Marketing Plan of a company, one of the most important parts is the communication strategy. And this is where advertising comes into play. The problem is that we are so focused on the online world, that if we advertise on the Internet or if we advertise on social networks, etc. that many times we forget the more traditional ways. And not because they are more traditional, they have to be less effective, in fact, depending on the objective of the company and its situation, it can even be more effective on many occasions. But do not worry, because I’ll explain what are the types of advertising used by the companies or brands to get known and get more sales. What types of advertising currently exist? If you are wondering how many types of advertising currently exist, the truth is that they are more than you think. In fact, I’m going to tell you different types, but I’d like you to leave a comment if you think I’ve left one. Surely the vast majority sound, yes, do you know how to classify the types of advertising? The normal thing is to count the different examples of types of advertising that exist, but we would be forgetting something very important. Therefore, first of all, I will tell you what types of advertising are present according to the objective and then we will see more specific examples. And now that we know what types of advertising exist, we will see each of them in more detail and with examples. Depending on the broadcast channel we will find different types of advertising depending on whether it is online or offline. As I mentioned above, we are so immersed in the digital world that we often forget about other ways of advertising. But it is a mistake. Depending on what the objectives of a company are, you will have to find those channels that are most effective. So let’s see the different options. Digital advertising is experiencing the greatest growth compared to the rest of the media. In fact, it is the only source that has not decreased in investment but has increased. The rest of the media have either decreased or remained at the same levels. With this, you can get an idea of how important it can be to invest in advertising. Now, within this medium, there are also different types of advertising options. One of the types of advertising used by companies to reach their target audience and which is growing is the ads on social networks. In fact, according to the data, the advertising investment in social networks has increased by 16% in the last year. The Email Marketing is usually one of the most effective channels when advertising. In fact, some studies have shown that a return on marketing investment of 122% has been achieved. The mobile advertising is also experiencing tremendous growth, in fact already invested more than PC. A video is one of the preferred channels for content consumption. In fact, when we search for a tutorial many times we turn to YouTube earlier than to Google itself (which is the same thing after all). If you do not know what is Display advertising, surely the word banner sounds more to you, right? Because in the end this type of online advertising is displayed in the form of banners on a web page. They are usually formed by images, but also by videos or audio. You can find them on websites or blogs and they usually appear at the top, inside the content or in the sidebar. Here we refer to all the paid campaigns that we make in the search engines, whether Google or any other. For example, when we search for something on Google, the first results that appear are paid and are usually based on pay per click. Have you ever seen a product from an online store and then the same product appeared on Facebook or when you visited another page? That’s what remarketing is about. To impact people we have visited and have shown interest in our products, in fact, it is one of the most effective types of advertising for the business world. Print advertising is one of the ways to advertise that the media use to try to make money. Here we would take into account the typical announcements we heard on the radio. Although more and more people are listening to the podcast, so we could also consider a new advertising format in the podcast. In fact, it is usual that when a Podcast starts talking about the sponsors. Perhaps it is the type of advertising which is more known and more used mainly by the big brands due to its cost. And also one of the formats that favour more branding. We usually find outdoor advertising in public spaces. The problem with this type of advertising is that it is very difficult to measure its advertising effectiveness and we are also impacting all kinds of people. Personally, I consider word of mouth as one of the most effective types of advertising type, especially when we are talking about products with a high price. When we are thinking of buying an expensive product, the first thing we do is look for opinions or ask people who have used it. In addition, the closer the people we ask are, the more effective it will be because the more we trust the product and/or service. Surely more than once they have called you to offer you the services or products of a brand. In fact, this is a marketing strategy widely used by mobile phone companies to attract new customers. It is also a highly recommended format to close sales of more expensive products and/or services. The higher the price, the more difficult it is to make a purchase decision and being able to speak with a person to answer their questions is usually a good way to unblock the sale. We will find different types of advertising depending on the objective we want to achieve with our ads. A degree of knowledge of our product. The objective of informative advertising focuses on educating clients about the possible uses of a product and the benefits of its use. It is usually used in high-priced products or that have a high level of involvement to try to make people understand what problems the product and/or service solves. Comparative advertising consists (as the word goes) of comparing our product or brand with that of the competition. The main objective is to highlight the characteristics and/or benefits of what we offer compared to what the competition offers. Of course, you have to be careful because the data you compare must be true, otherwise, it will not be legal. Transformative advertising is aimed at transmitting the values that the product itself is not capable of transmitting. People buy solutions to our problems. Solutions that make us move from point A (where we are) to point B (where we want to reach). And this is mainly used for this type of advertising so that we understand what transformation we are going to achieve if we buy or carry out certain actions. 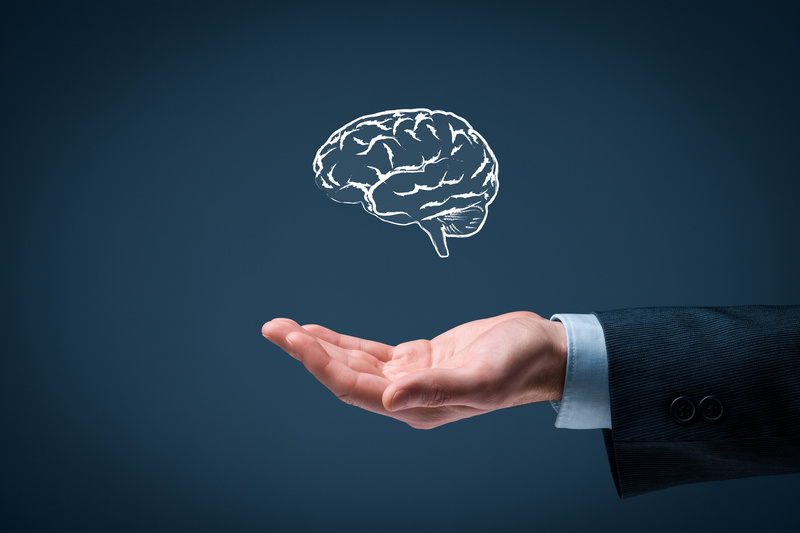 Emotional advertising seeks to awaken the emotions of the person who is watching the ad. When there is a high level of competition, it is no longer enough to highlight the benefits of our product. We have to go a step further and pull imagination and creativity to provoke and awaken an emotional response. For example, Coca-Cola ads do not talk about how refreshed the product is, but about the emotions that are lived beyond its consumption. When there is only one advertiser. It is usually used when complementary products are promoted in its consumption. Depending on the nature of the advertiser, the ways of doing advertising go to several because they have to adapt to the objectives of each entity. It is the type of advertising that we tend to be more accustomed to because we see it in our day to day life. Its objective is to influence the purchasing behaviour of a product and/or service marketed by a private company. No product and/or service is sold here. Mainly it is about raising awareness in society about the activities carried out by this type of organizations and also trying to attract more people interested in this type of initiatives. As in the previous case, no product is sold directly here either, but it is about boosting the brand image of the Public Administration. Either through advertising from the Autonomous Community itself to try to increase tourist visits or to report on certain aspects. Depending on the geographical level there will be different ways of advertising. Regardless of which you are going to carry out, you must analyze the market very well in which you are going to address. You have to study what peculiarities exist at each of the levels, their characteristics, customs and culture. Local advertising is really important for those businesses that want to impact people in specific geographical areas such as cities. It is a type of advertising that allows reinforcing the brand image and is used mainly to make promotional actions at specific points. 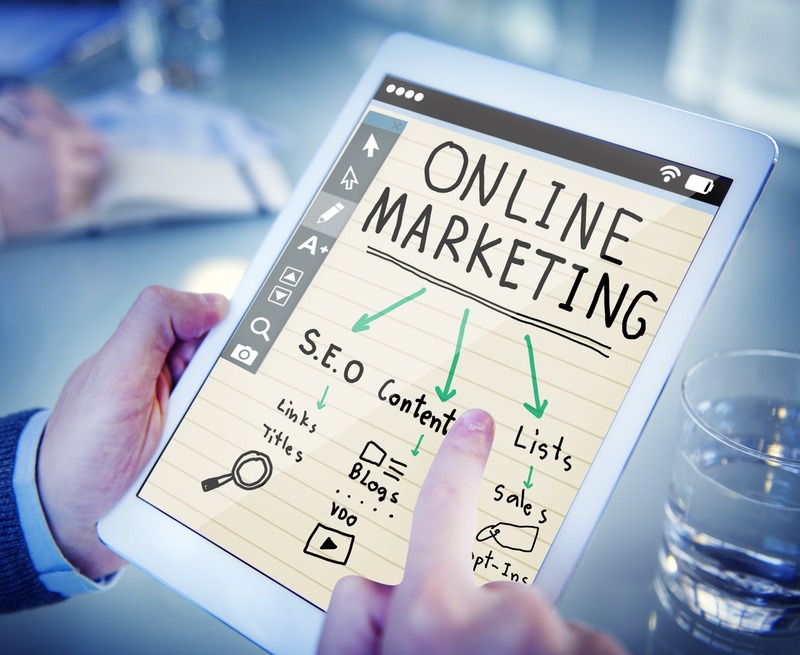 Here you can also think about different advertising formats, from a local SEO strategy, Facebook Ads campaigns based on the postal code or the typical techniques of mail. Regional marketing is more focused on fostering cultural or regional motivations. Regardless of whether the object is the promotion of a product or service, what is sought is to associate behaviours or characteristics that are related to the geographical area. This type of advertising is practised mainly at the regional level, but also at the province or autonomous community level. With national publicity, we intend to impact the entire nation. That is, there are no regional limits as in the previous case. At the geographic scope level it is the most common type of advertising. While the objective of this type of advertising is the dissemination of the product and/or service of the company but worldwide. That is, there are no geographical limits. Of course, when doing international advertising you have to take into account the different cultures and customs of each country. If you try to do the same type of advertising you will be wasting your time and money because the first thing you should do is analyze the market. Finally, we also have to take into account the type of people we are going to address. Advertising for businesses is not the same as for consumers. Moreover, depending on what our target is going to include also in the media that we select to try to reach them. B2B advertising is one that goes from companies to other companies. That is, in this case, the final consumer are other companies. The purchase process is more complex. The billing is usually higher. In this case, social networks like LinkedIn work really well when looking for potential customers. B2C marketing is an abbreviation of the English ” Business to Consumer ” and basically it is the marketing between businesses and consumers. That is, all the types of advertising that we have seen previously, but whose target audience is only consumers, would come into play. C2C advertising means ” Consumer to Consumer ” that is, commercial activity occurs among the consumers themselves. Here it is usually given in second-hand applications where individuals put their products on sale to be purchased by other individuals. For this, they usually use different pages to publish free ads like Milanuncios, Wallapop, etc. Have you seen how many types of advertising exist? Did you think there were so many? As you have seen there are endless possibilities when it comes to promoting the products or our own business. The choice of the type of medium will depend mainly on what our objectives are and the budget that we can invest. What I recommend is that before doing anything have a clear idea about who is your target audience and always measure the results of your actions to see what types of advertising are most effective for your business. Finally, if you have any other queries or want to share something regarding the advertising types, let us know them in the below comment box. We will definitely get back to you to answer all your questions. Creating a travel blog can be very simple: buy your own domain, write articles, and share your ideas with your users. Then comes the moment that you would like to happen often — you would like to earn money from your site and make it a job, your work. 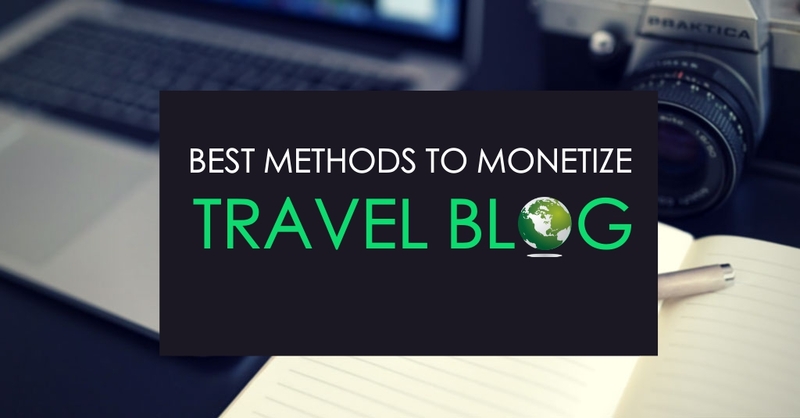 In this guide, we will show you the best methods to monetize a travel site. Let us see the different ways to monetize a travel blog in this 2018 that can make some bucks for us. With affiliate marketing, you are paid every time a user takes action—for example, buying a product on your site. You can give users the opportunity to book flights and hotels on your site, and with every reservation, you will receive a commission. Affiliate marketing is valid for any project. Many affiliate programs are available, and most are free and accessible to everyone, are easy to integrate on your site, and allow you to create an income in the immediate future. Depending on the program and the product you choose, you can make a great income with affiliate marketing. Evaluating what to promote becomes essential. Fixed fee per item sold (e.g., $2.50 per item sold) If you can bring in quality traffic, your revenue will be constant and high. Contextual advertising is a program based on pay-per-click (PPC). The most important program is Google AdSense. Your goal is to get users to click on an ad on your site and generate revenue from your site’s traffic. You must have at least 50 visitors per day. The content must be made for people. Your site does not contain any prohibited content. Overcome moderation, and you can increase Google AdSense revenue from your site. Keep in mind that you will always have to comply with these rules. Otherwise, Google can disable access at any time. High traffic can lead to good revenue with AdSense. Creating a membership website will allow you to earn money by selling the content you offer to registered members only. This method can lead you to fixed revenues and create a base of real users who are ready to buy. Your earnings will be proportionate to your commitment, the creation of valuable content, the selling price. You can choose to sell a monthly or annual subscription, and based on the number of subscribers, you could generate significant revenue. One of the best ways to monetize your travel blog is to sell advertising space on your site. However, to attract potential investors, the site must be of high quality and have a good number of visitors who follow and interact with the site. It’s you who decides the prices and, consequently, your earnings. The more visibility and users you can bring to your site, the greater your chances of collaboration and earnings from advertisements. Allowing for the sponsorship of external content is a widely used method with a good profit margin. 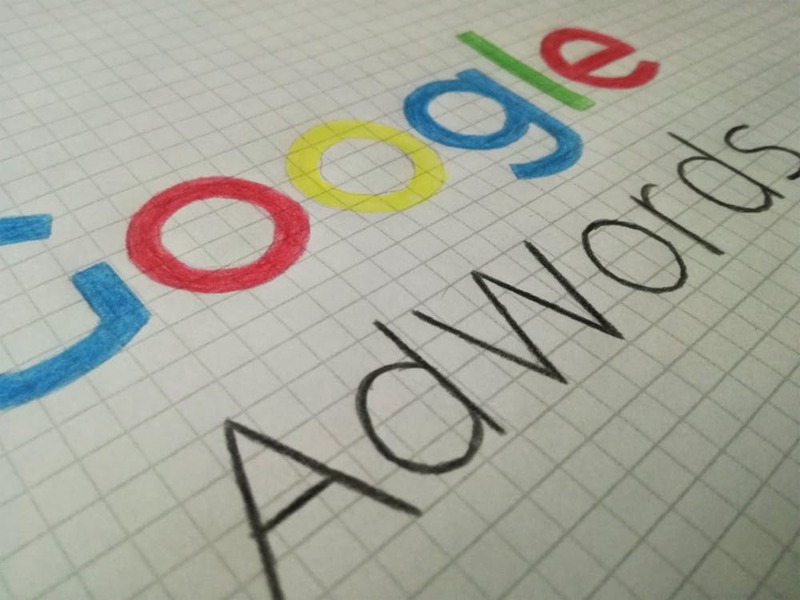 The real problem, however, is that Google penalizes the use of DoFollow links, which are often requested by the advertiser, so you risk penalizing your site. The earnings depend on the volume of traffic rather than the content of the articles—this type of agreement is based on site metrics, data taken from Ahrefs, and the SimilarWeb traffic ranking. You could ask for $10–200 for a post—the price difference is in the total views. Revenue can be very high, but so can the risks. Selling your own Amazon- or eBay-style digital product is a great choice. The only limit is your imagination in creating and distributing your product. Your earnings depend on the type of product you are selling and the selling price. However, you must take into account the cost to create the product, any shipping costs, and the cost to promote the sale. Therefore, it is important to consider everything before setting the price in order to have a final gain. It seems like a new fashion, but many people use this method of earning very profitably. Buy an old site or create one from scratch and sell it at the best price possible. Simple? Not always. Many advertising networks specialize in selling websites, and the earnings can be very high for quality sites. The greatest difficulty is in creating a high-quality site in a short time. The more time and money you invest in the project, the higher the risk of losing money. Asking for a donation from your faithful users is very simple and remunerative. In fact, if your visitors follow you and find your articles interesting, asking for a small contribution in return will give you a great sense of satisfaction. It is difficult to estimate because the user can decide whether to contribute or not. 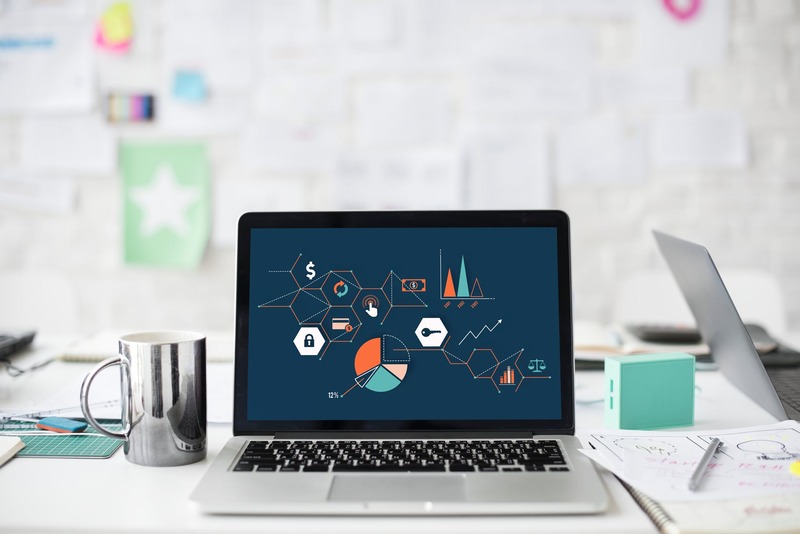 However, it is a great way to give value to your website, especially at the beginning, and avoid other more invasive methods such as Google AdSense. This method can lead to exciting results by creating a dialogue with your users. You can offer discounts or exclusive content in exchange for email addresses. It is a method that will never go out of fashion, but that must be used with intelligence to avoid the risk of your email ending up in the spam folder. It all depends on the base of users registered to your email list. The higher the number of subscribers, the higher the revenue. Keep in mind that email marketing has a conversion rate of 8–10%. We have seen the main methods of monetizing a travel website in 2018, but which of these is the best way to make a profit? A winning strategy includes various tests, starting with an email list because of its ease of creation. Create your audience and give them quality content, and then you can integrate other forms of monetization. Creating immediate profits is not always easy. You have to work on your content and online reputation. Become credible, and your revenue on the site will grow. What method do you use or plan to increase on your site? Let’s talk about it in the comments. How can we discover the topics of interest of new audiences? 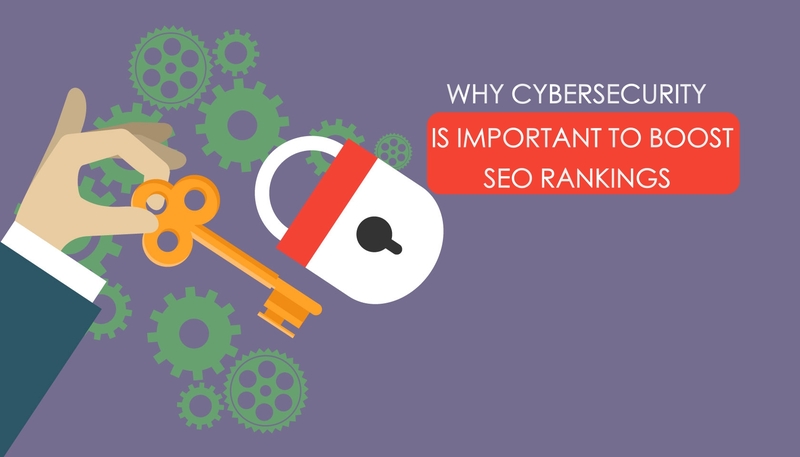 How and in what sense can we take advantage of SEO positioning to broaden the scope of the business? In this article, we will tell you about reaching a new audience with a little bit of SEO research. Capture and retain a loyal audience for a brand is one of the most complicated missions that a company has to face, whatever its sector of activity. But there is an even more difficult goal for companies to face: expanding their potential audience. Getting our messages to new audiences, according to languages and interests different from those we are used to among our consumer base, is very complicated. And yet, it is the only way to sustain stable growth in increasingly liquid and agile markets. Focusing on online business, much of that reach users (current or future) is achieved through SEO positioning. The choice of keywords with which we describe our company will largely determine the commercial future of the firm. So will the topics with which we associate through blog entries or formulas that we use in the categories, landing pages or different versions of our website. How can we discover the topics of interest of new audiences? How and in what sense can we take advantage of SEO positioning to broaden the scope of the business? Let’s go step by step. The first thing we must do to broaden our reach is to carry out a brainstorming and an analysis of the new audiences that we intend to address: young people, seniors, men, women, urban people, rural population, different academic levels, different relationships with technology or culture … All this will determine the choice of keywords and the SEO strategy that we must follow. Before we change or add keywords to our online business, what we have to do is find out which keywords are of most interest to our new audience. In this way, it will be much easier for us to direct our messages to the traffic that is most relevant to us. There are some free research tools that we can use to learn about the interests and ways of searching / accessing the contents of our new audience. Among them stands out, above all, Google Trends (in combination with Google Adwords Planner), through which we can filter the words by their interest over time, subregions, topics and related queries. But if we choose an alternative, we can find ourselves in the market with Keyword Tool, WordStream Keyword Tool, Ubersuggest or Keyword Eye. Once we know what are the terms that we must strengthen to get closer to that interesting audience we want to reach, we have to outline the SEO positioning strategy that will mark the change of course. In it, we must include the appropriate modification of the metadata of the web and, of course, the development of new pages and appropriate descriptions within the portal. Likewise, with regard to positioning through publications on the blog, we must establish an ambitious but realistic content calendar, in which we combine creativity and the tone of the brand with the introduction of keywords throughout the text, in the subtitle, the title and the URL. We can even recycle old themes – always modifying the text to avoid being considered duplicated by Google – but introducing the new terms in an outstanding way. Regarding the title, the main incentive in these cases, we can write at least 7-8 title options and test them through the CoSchedule Headline Analyzer before selecting the best option. That is it! These are tricks that we can follow to reach the new audiences. If you have any other queries let us know them in the below comment box and we will get back to you as soon as possible to solve all your queries. 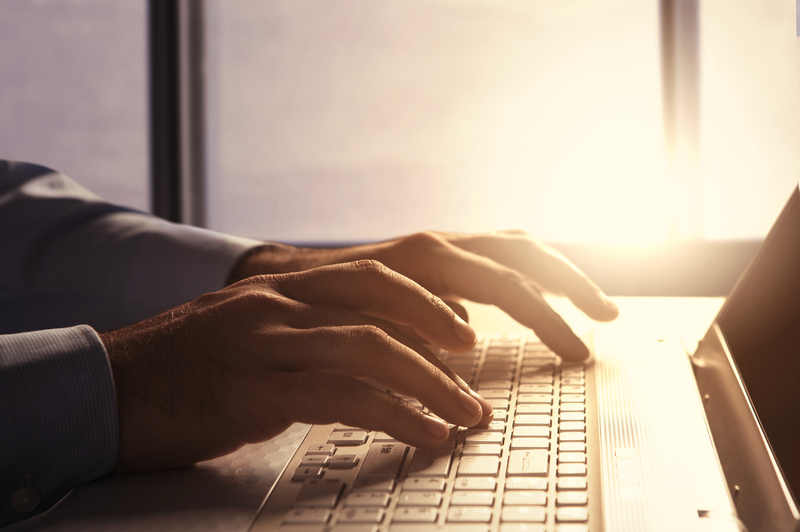 Do you know any other strategies or tricks to reach new Audiences through SEO? Share them with our readers in the comment box below.